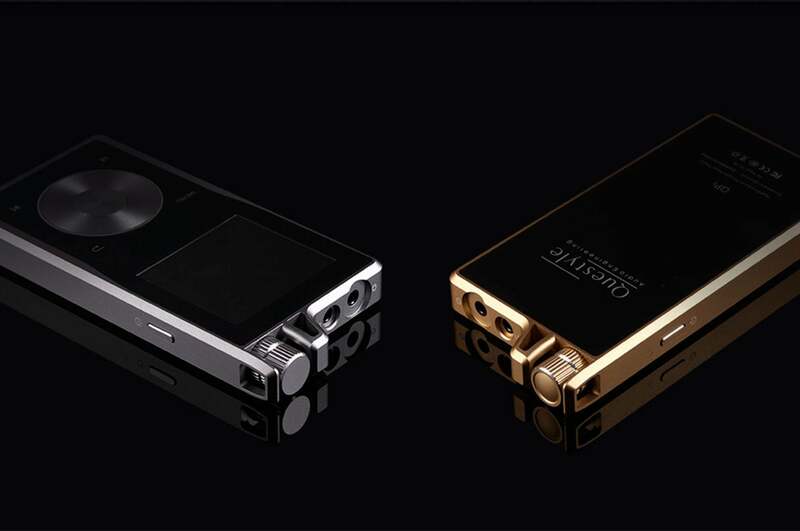 We review hi-res audio players from Astell&Kern, Pioneer, Onkyo, and Questyle. Find out which shine above the others. 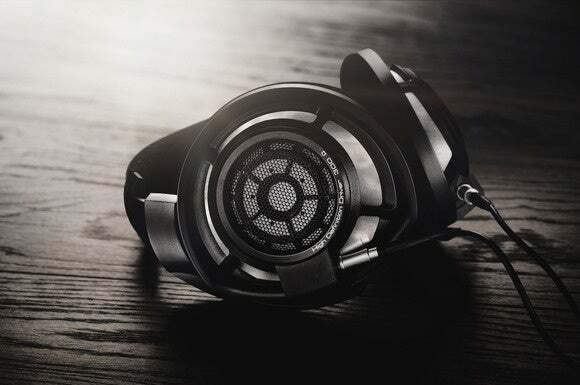 Unlike old-school MP3 players, Apple’s iPod touch, or the typical smartphone, high-res DAPs are designed with high-end audio circuitry, high-powered digital-to-analog converters (DACs), and amplifiers that can drive a wide range of audiophile-class headphones. Their exclusive purpose is to play music, and while they can play just about any type of music file, they’re really designed for the formats and codecs that deliver better-than-CD quality. 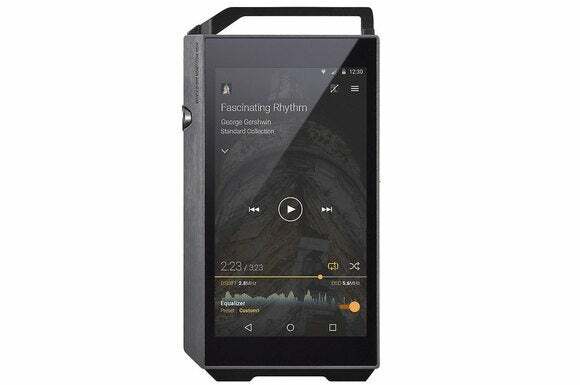 Updated January 15, 2019 to add our take on the entry-level Fiio M7 high-res digital audio player. 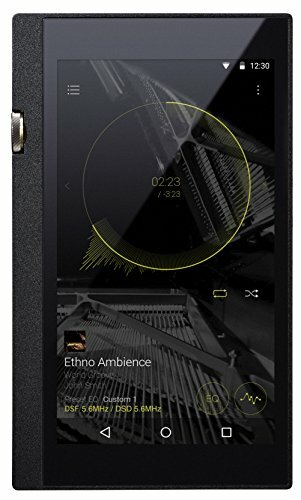 This $200 player is a good choice for cash-strapped audiophiles, and it supports both the LDAP and aptX HD codecs for streaming high-res music over Bluetooth, but it has one significant shortcoming that prevents it from displacing any of our top picks in this category: It has only 2GB of onboard storage. 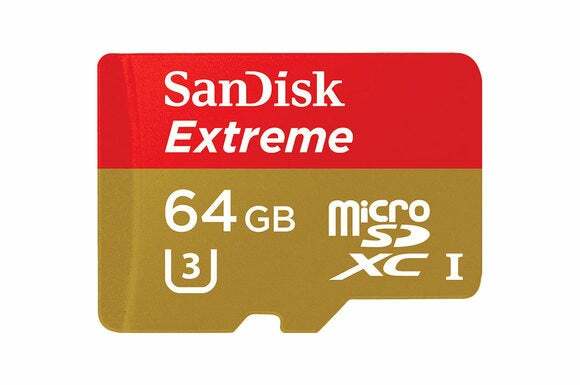 Its microSD card slot can support cards with up to 512GB of capacity, but that's an expensive upgrade path. 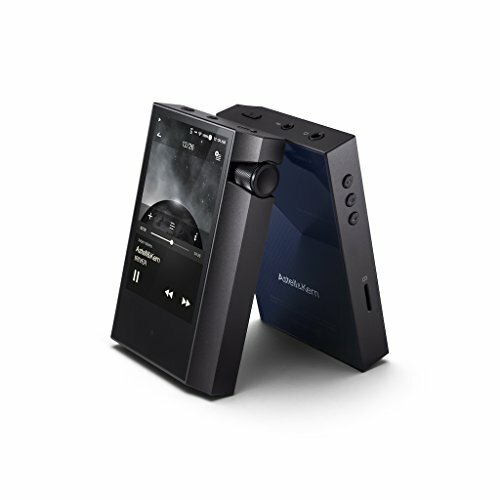 Until now, the Astell&Kern AK70 was our top recommendation in high-resolution digital audio players, so it’s fitting that its successor—the Astell&Kern AK70 MKII—should displace it. The older model remains on the market, but an additional $100 delivers a raft of new features and even higher performance. Onkyo's DP-X1 music player is an all-star musical performer. It can play the latest high-resolution audio formats and drive high-end,balanced headphones too. Support for MQA files and the presence of a balanced headphone output are just two of the best features in our runner-up pick, Onkyo’s DP-X1. This player is beautifully designed, easy to use, and it sounds fantastic. We’d like it even better if it supported aptX HD. Sleek design, compact size, superb interface, snappy response, rich feature set, sweet sound, and a $299 price tag render the Activo CT10 a veritable steal. 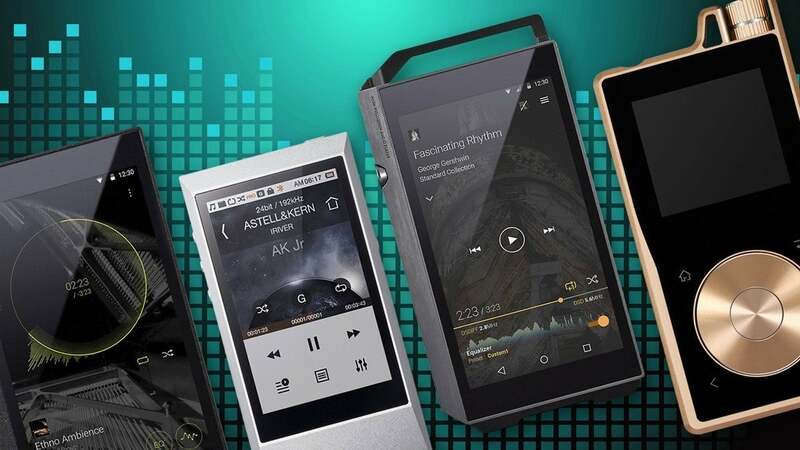 You can pay a whole lot more for a high-resolution digital audio player, but this model from Activo delivers almost everything you'll get in a considerably more expensive model for just $299, including MQA and aptX HD support. 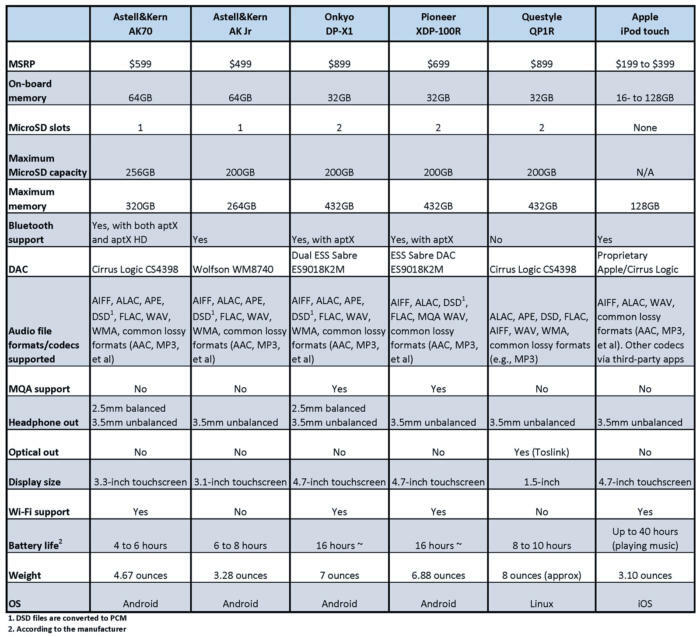 The feature sets of high-res DAPs vary considerably. Bluetooth: Not all high-res players come with Bluetooth. If you plan on using Bluetooth wireless headphones with your digital audio player, we recommend that the player supports aptX, which promises near CD-quality wireless playback. 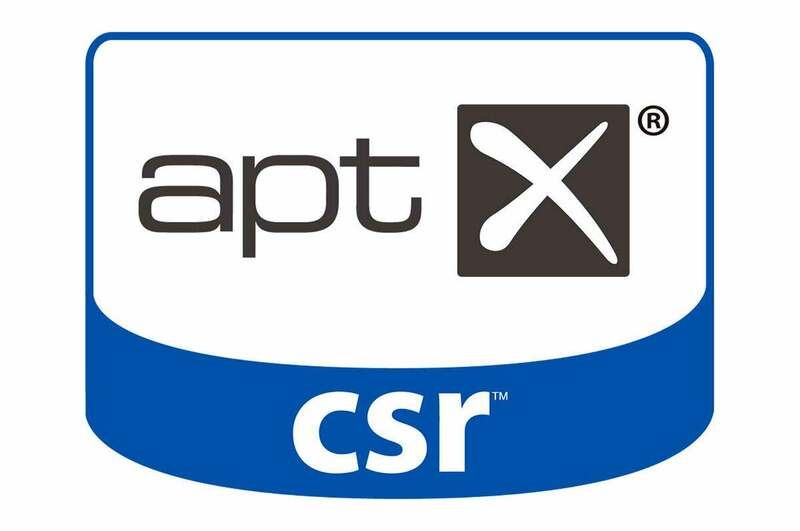 Some newer DAPs also support aptX HD, which enables the player to stream digital audio files with 24-bit resolution and sampling rates as high as 48kHz (i.e., better-than-CD quality). 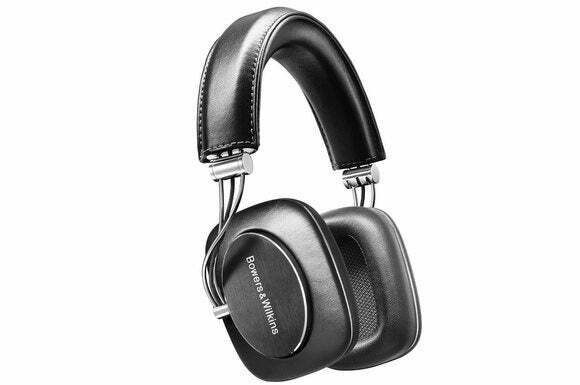 With both codecs, the player and the headphones you pair with them must be capable of supporting the codec. Streaming services: If you want to access streaming services such as Tidal (one of few that stream FLAC and that also supports MQA files), take note: Not all high-res DAPs are equipped with Wi-Fi adapters, and even fewer have integration with streaming services. If streaming services are important to you, be sure to buy a DAP that can connect to Wi-Fi networks. Hi-Res Audio logo: Some DAPs bear the Hi-Res Audio consortium’s logo. A DAP bearing this logo doesn’t necessarily mean that it outperforms than one without the logo, it just means that its manufacturer has paid a licensing fee and has agreed to follow a set of product guidelines and performance requirements. The newish Master Quality Authenticated (MQA) format certifies that the musical track was sourced from the original studio-master recording. High-res music-download sites: The tracks you’ve ripped from CD are not high resolution, and you won’t find high-res music files at the iTunes, Amazon MP3, or Google Play stores, either store either—at least not yet. Upconverting those music files won’t magically transform them into high-resolution tracks, either—you can’t put in what was never there in the first place. Your best sources for purchasing high-res music files are online stores such as HDTracks.com, B&W Society of Sound, Linn Records, AcousticSounds.com, or iTrax.com. But buyer beware: Some sites classify tracks as high-res even though they were recorded and mastered at only CD quality (16-bit/44.1kHz). Now that’s the big question isn’t it? Can you really hear the difference? 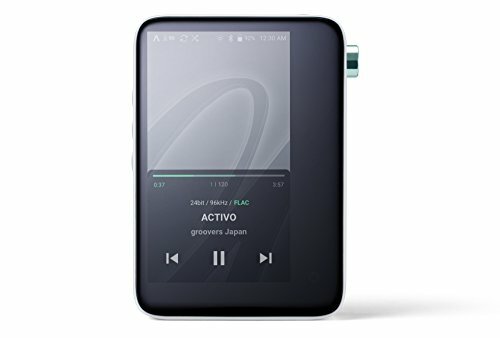 Read very carefully, as many manufacturers will claim something to the effect that their high-res music player “reveals more of the original musical performance than an MP3 player or smart mobile phones.” Saying high-res is better than MP3 is no better than saying a CD is better than an MP3 file. Of course it is, but many can’t hear the difference between an MP3 file and a CD (or a high-resolution track for that matter). Think you can? Try this online test from NPR.org (be sure to listen on the best-quality headphones or speaker system you have). The Fiio X7 Mark II’s modular architecture, software options, and sweet sound make this a great choice for music lovers who want an Andriod-based hi-res audio player.